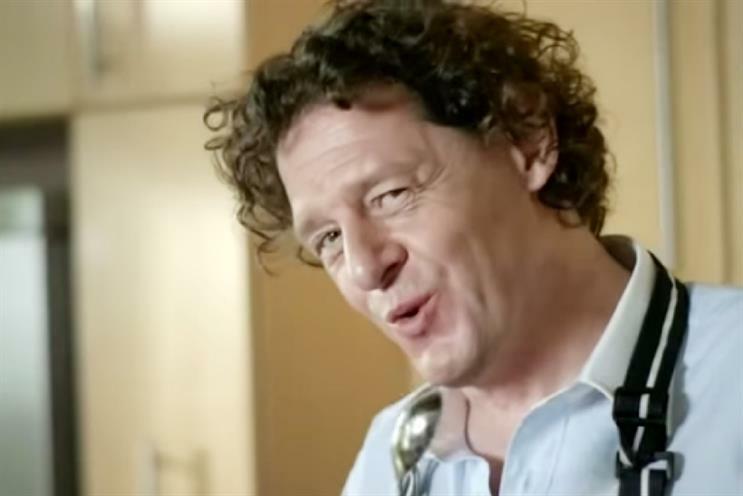 Cooking up a strom, Knorr takes top spot this week with its Beef stock pott add starring Michelin-starred chef Marco Pierre White with 43% recall. Also in the kitchen Google comes in a close second place at 43% with its "Ok google" ad breaking down the langauge barriers of English-French cuisine. Adwatch research was conducted from 13 to 16 March 2015 by TNS as part of its twice-weekly OnLineBus omnibus among 1000 adults aged 16-64. For details of the survey, contact Anita.Emery@tnsglobal.com (020 7656 5900). Ads were compiled by Ebiquity (020 7650 9700) and Mediaedge:cia UK (020 7803 2000).